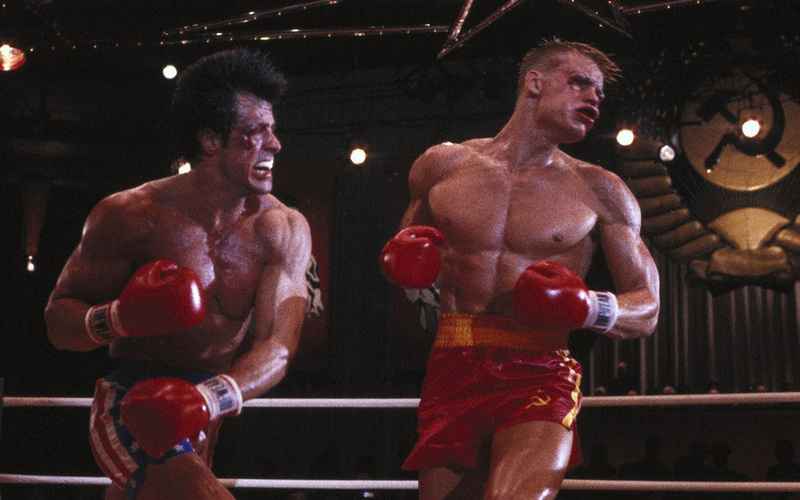 MGM and Warner Bros. Pictures‘ boxing sequel Creed II starring Michael B. Jordan and Sylvester Stallone opened huge in theaters over Thanksgiving weekend, bringing in $55.8 million at the box office. 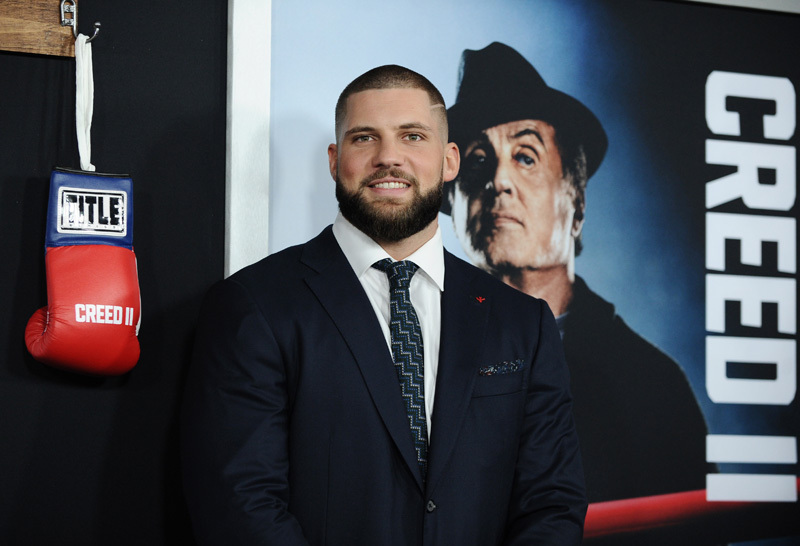 The movie’s breakout star is undoubtedly German-Romanian boxer Florian Munteanu, making his feature debut as Viktor Drago, the son of Dolph Lundgren’s Ivan Drago from 1985’s Rocky IV. ComingSoon.net had the chance to ask Munteanu’s to tell us about his 5 Favorite Sports Movies, and you can check out his choices in the gallery below!